I always look for new and interesting ways to update my wardrobe and Shwings are perfect for making footwear fun! They give old shoes new life and brighten up any pair you have. Initially I thought they were a little quirky but that is never a bad thing as I like to make a statement anyway! I found them really funky and unique so I added them to some dark, plain shoes to stand out from the crowd. Jamster was eager to use the blue ones that we received as anything relating to wings and flying means he can become a superhero in an instant! They are great for children in particular to make walking more exciting and with new Velcro slot versions available too even toddlers can join in. 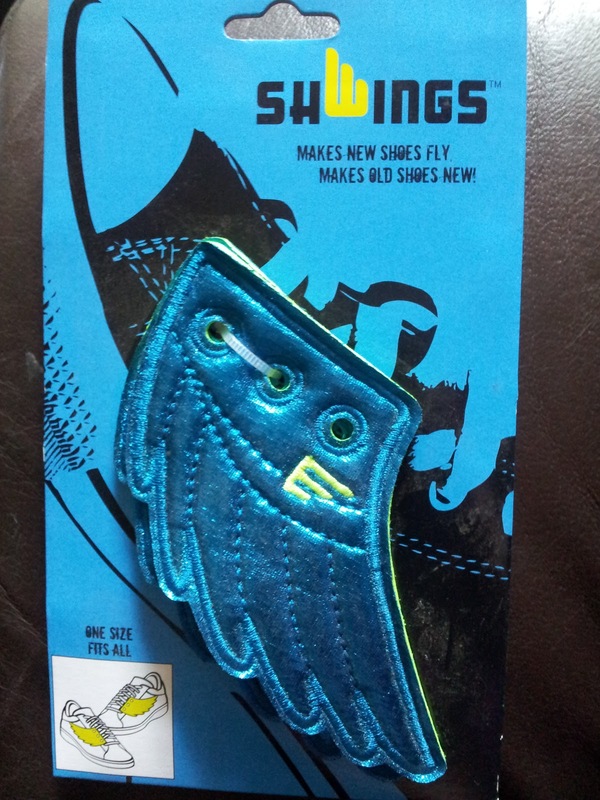 The metallic fabric wings are simple to fit to your footwear; there are three holes in each Shwing where laces can thread into them with ease to keep them firmly in place. There are also new styles which include butterfly wings, glitter and even flames! You can double up for several splashes of colour per foot and even overlap them for a rainbow effect. They help to make the boring tasks of going to the gym or walking the dog a little more exciting and at only £9.99 a pair they are reasonably cheap. Jamster: "These are so cool!" Minxy: "One of my favourite colours is pink so I like that I can always have pink on any of my shoes." 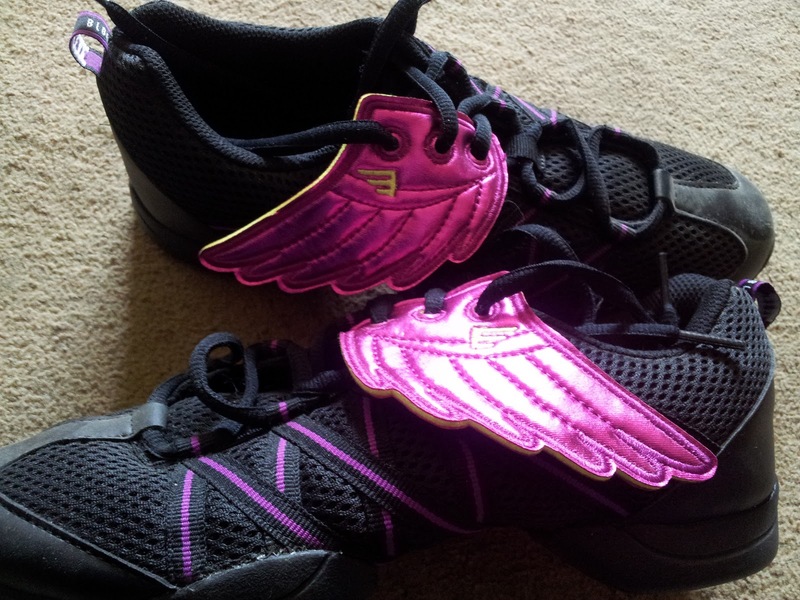 For your chance to win a pair of Shwings, in a colour of your choice (subject to availability) you can enter via the Rafflecopter entry form below. The giveaway closes on 24th May 2013. Ooh, rainbow wings I think! With silvery sparkles! 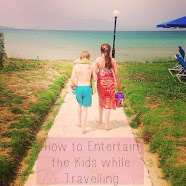 commented on 7 summer essentials for the family. I'd have to go with several colours to make my shoes look extra funky!! I think I would love the pink ones! Pink would be amazing! I'd wear them on black. A cool pair of peacock style wings would be lovely. I would love to create a pair of neon pink ones trimmed with neon purple! Great idea. I could've have done with some of those.